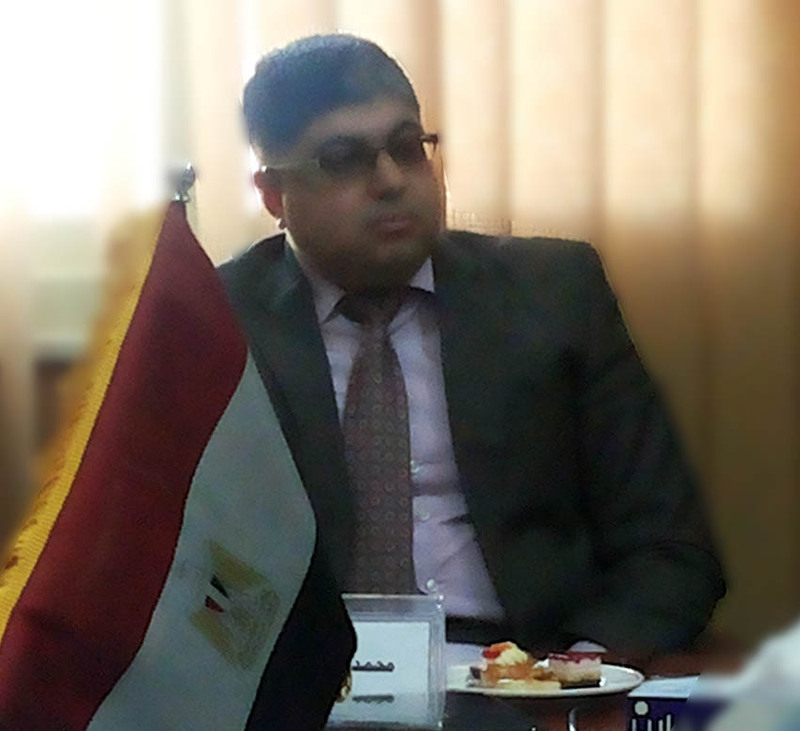 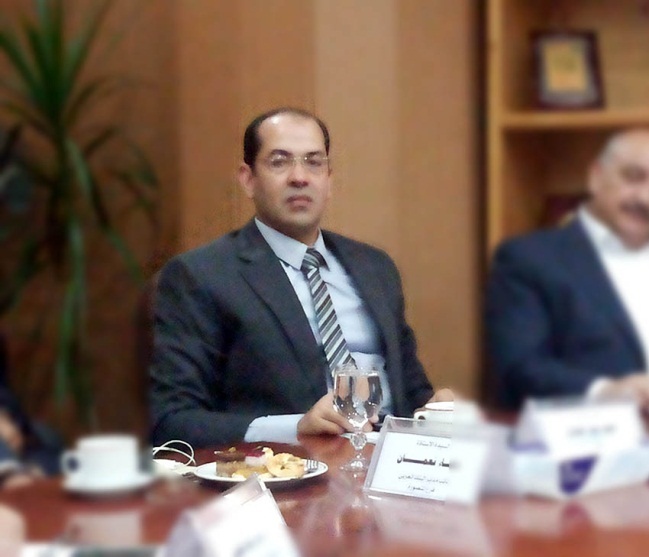 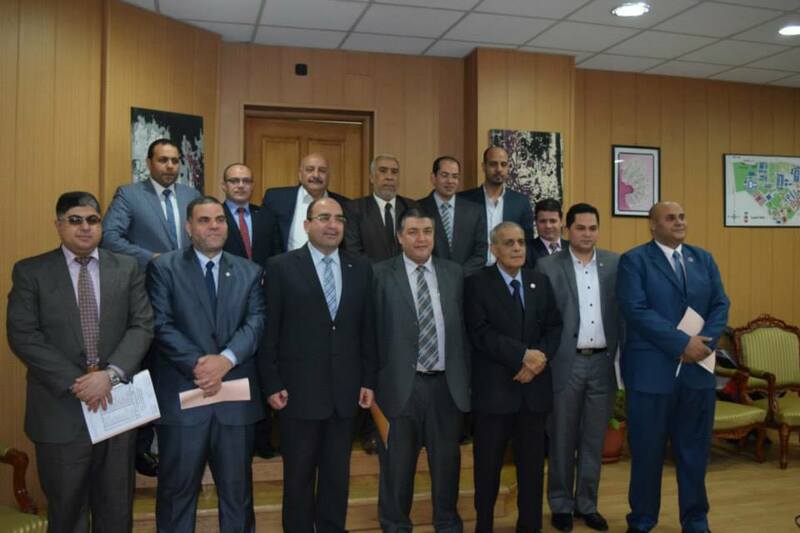 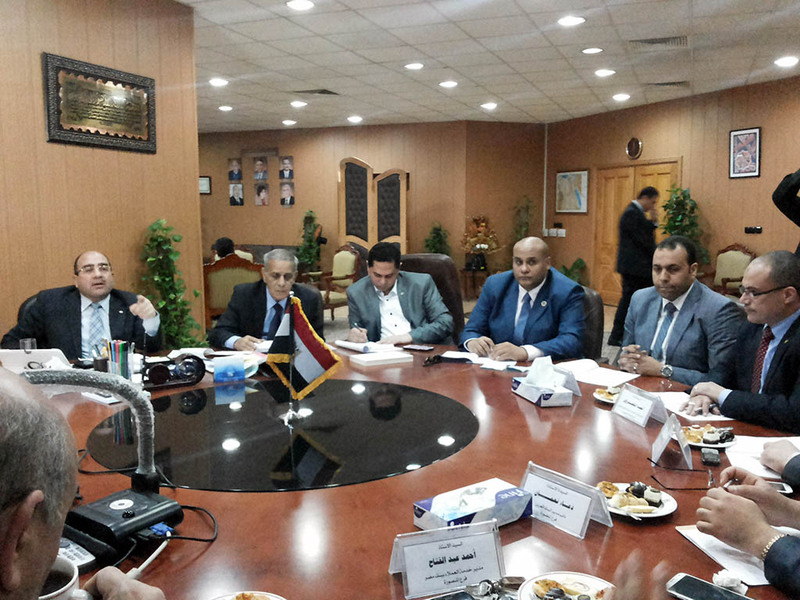 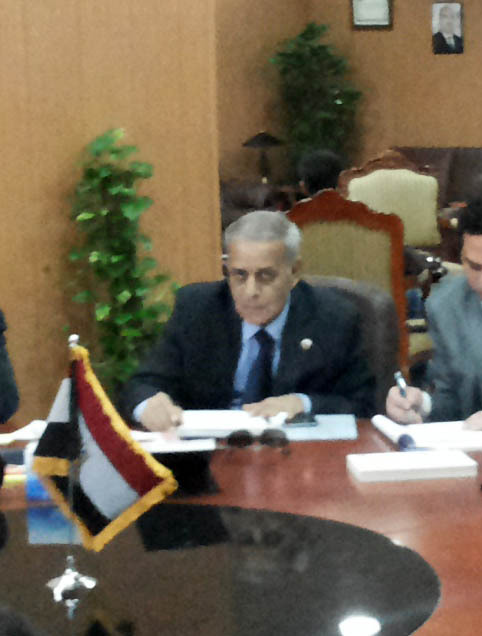 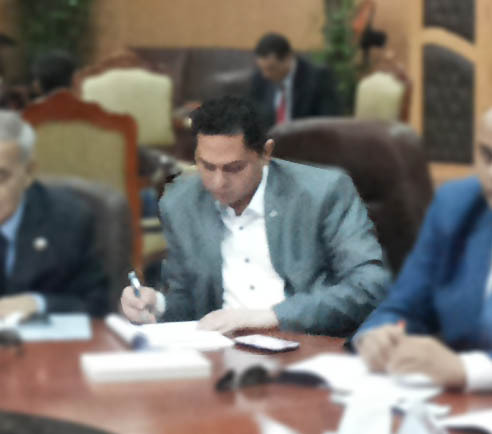 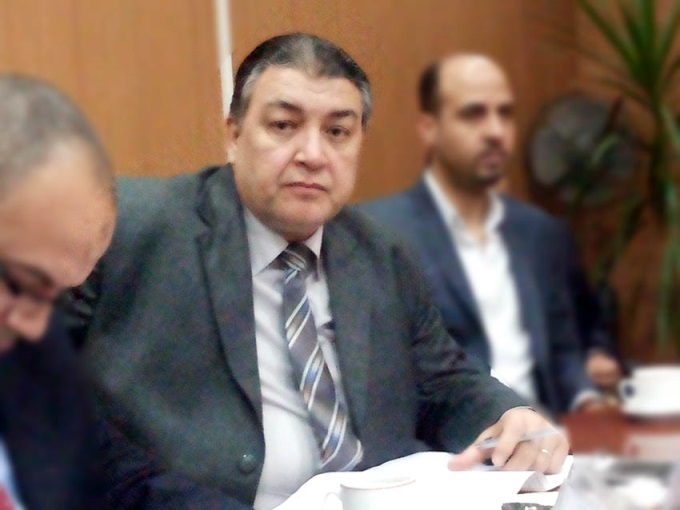 · The meeting expressed its concern with the future of Mansoura University graduates, the provision of job opportunities in collaboration with the banks in order to eliminate unemployment. 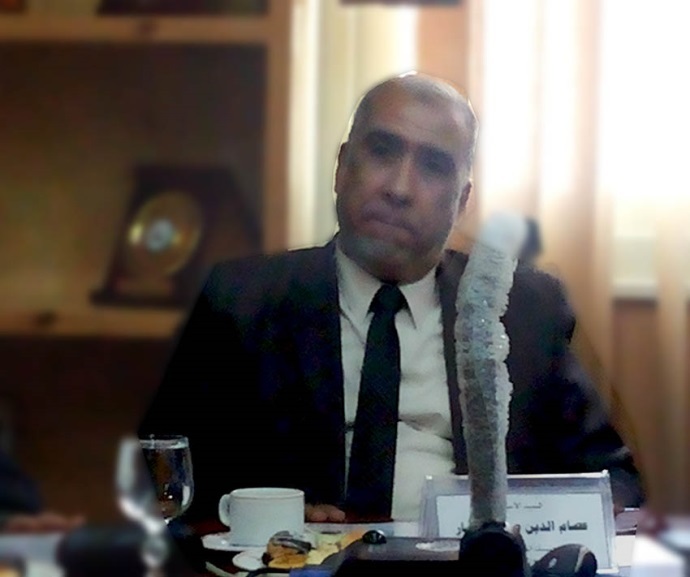 · Stressing the social responsibility role of banks towards university graduates through the establishment of offices of social responsibility in each bank. 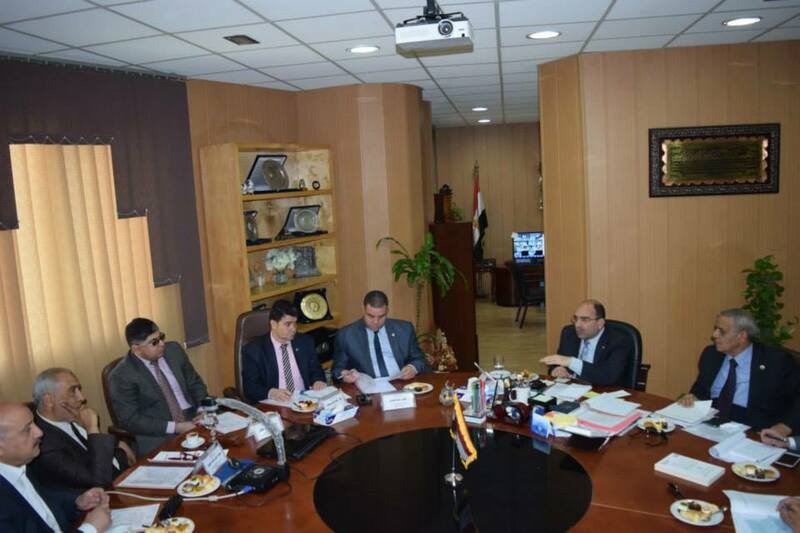 · Stressing the role of the university and the banks in the transformative training of university graduates especially those of the theoretical faculties to prepare graduates for work in the needed fields. 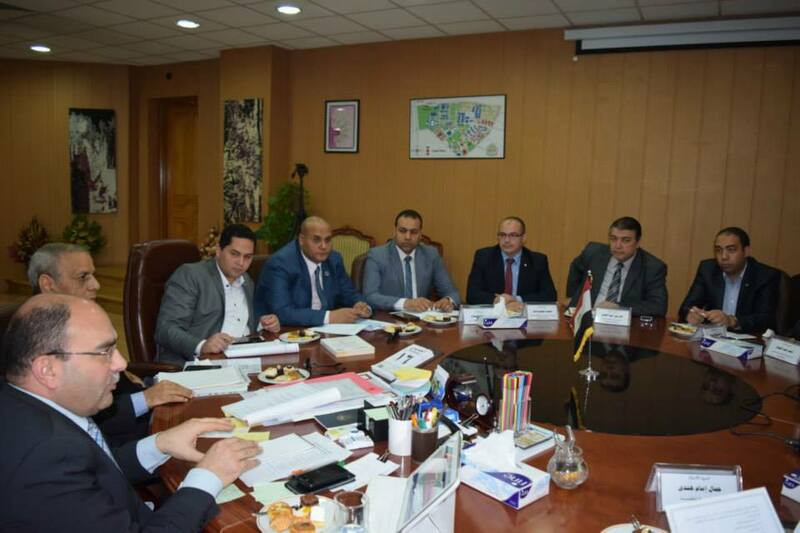 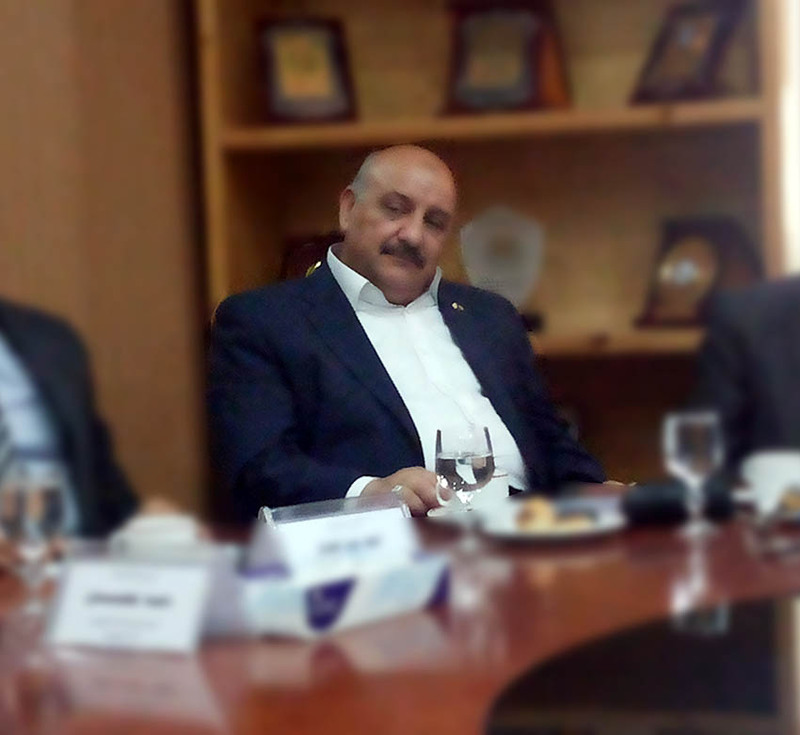 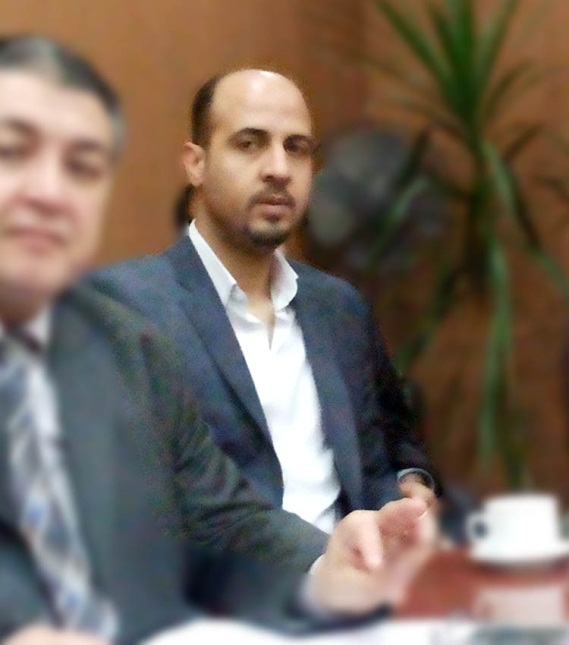 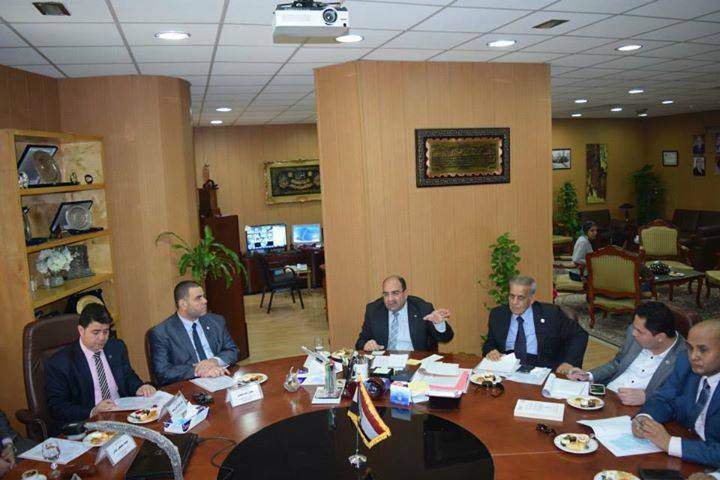 · The formation of a team work to lay out a preliminary training plan consequent to meetings with Dakahlia Governor, Heads of Business Boards and businessmen. 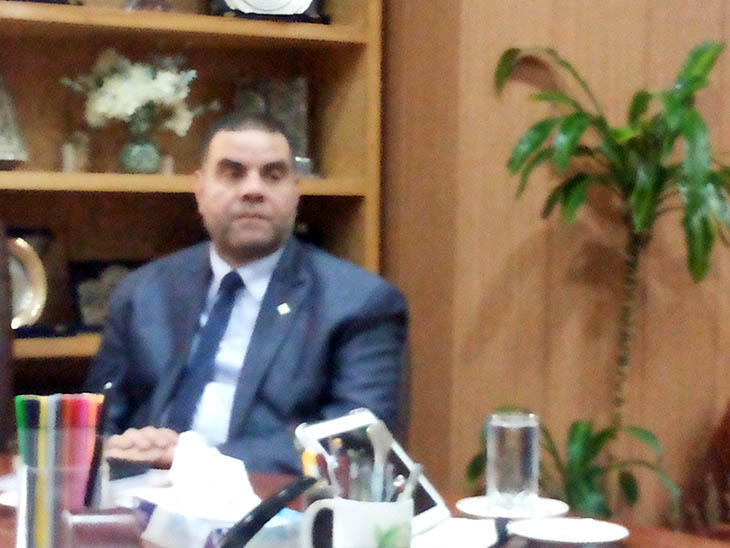 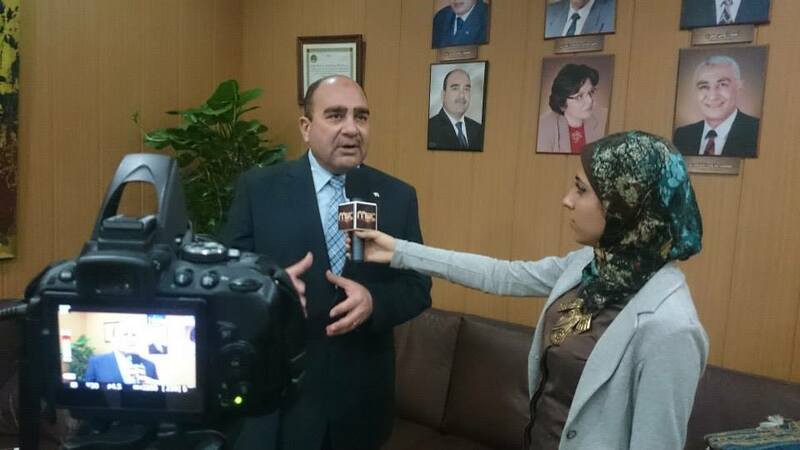 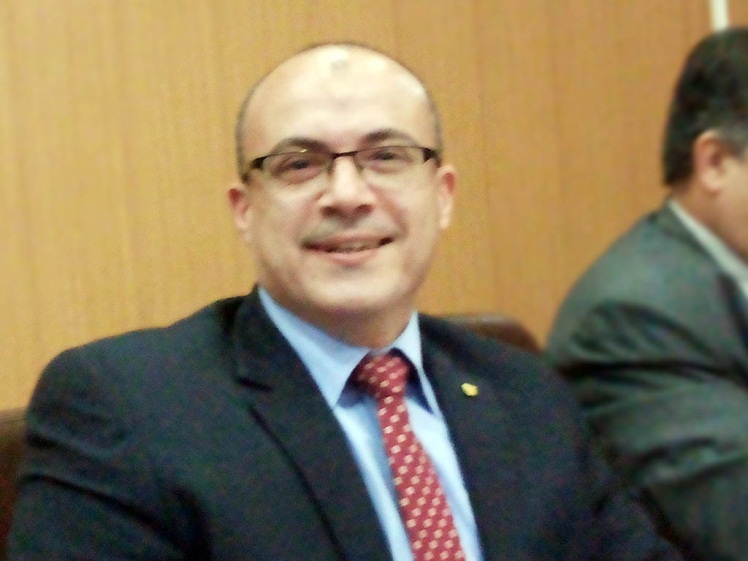 The Vice-President for Community Service and Environment Development announced the establishment of a complex of the banks working in Dakahlia at the premises of Mansoura university campus. 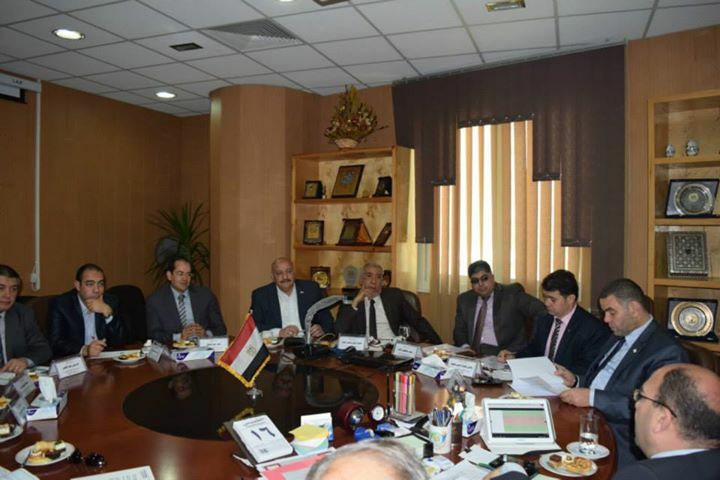 He also announced the establishment of a Center for the preparation and development of human cadres at Mansoura university branch in Gamasa, in collaboration with banks and Dakahlia business sector.